This lens has been on my wish list since 2009. I remember falling in love with Beth Armsheimers work and her perfect use of the 45mm tilt-shift lens. She used it sparingly, but when she did it was perfect. 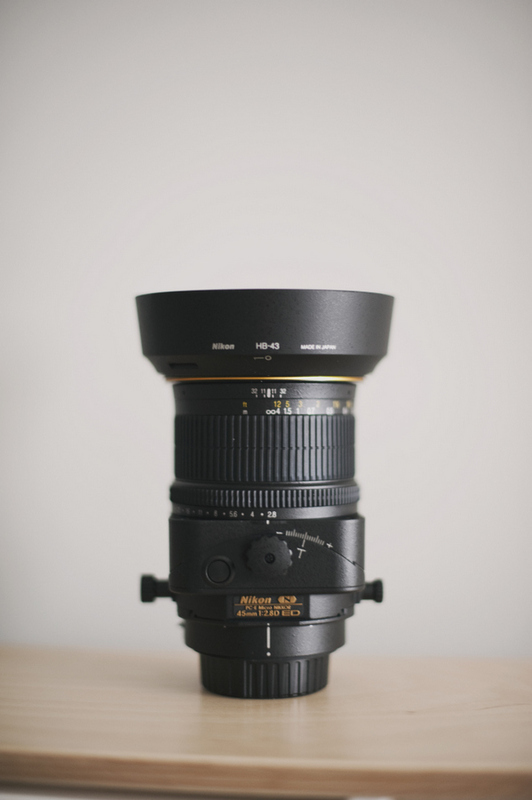 I couldn't imagine going into wedding & portrait season this year without this lens. Eeeek!